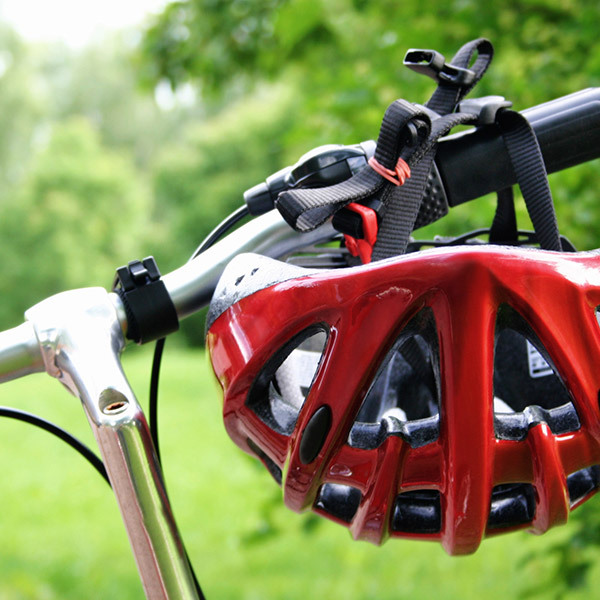 Jacobs & Thompson understands how important it is to bring your concepts to life, the way you see them. 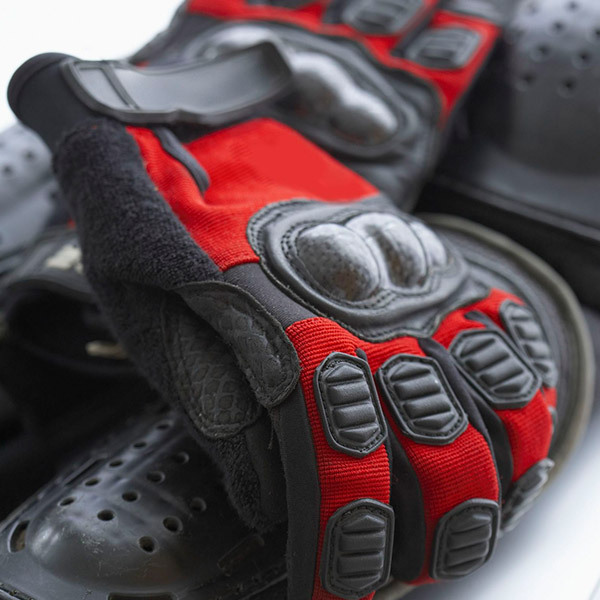 Our textile, foam and adhesive systems are customized for all types of sporting equipment. 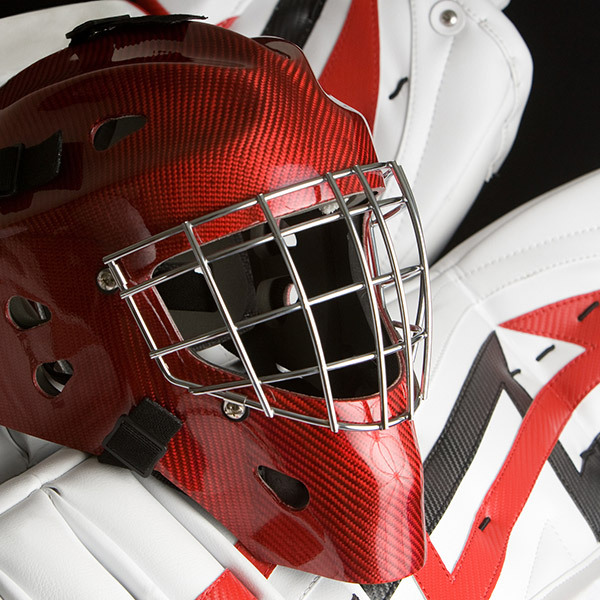 Our laminates are used in a diverse range of products, such as bicycle helmets, goalie pads and game apparel. Our fabrics can be colour matched to your specific brand guidelines or designed to a specific set of comfort and performance standards.